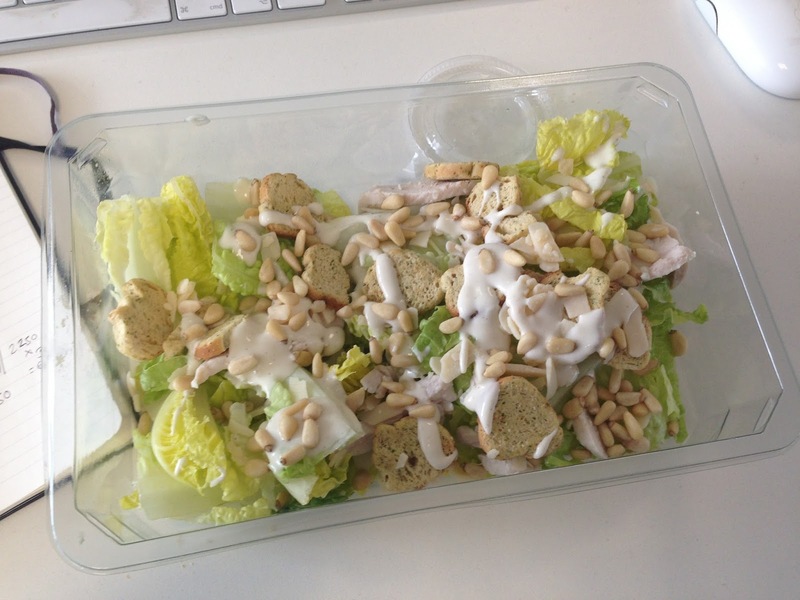 For the last week or so, I’ve been routinely buying this caesar salad from Tesco. 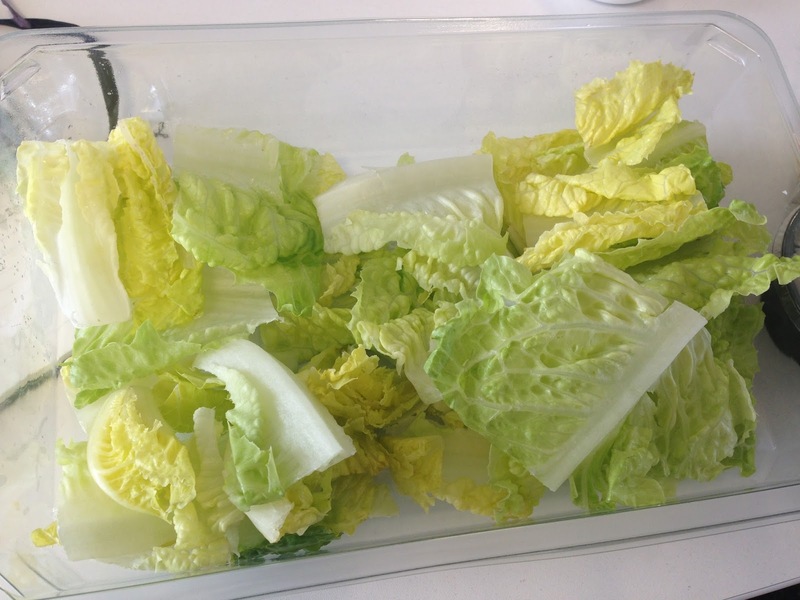 I don’t think anyone would describe me as a ‘salad eater.’But for some reason I really like this one. I’ve come to the conclusion it’s because there’s some sort of ritual involved in ‘making’ it. 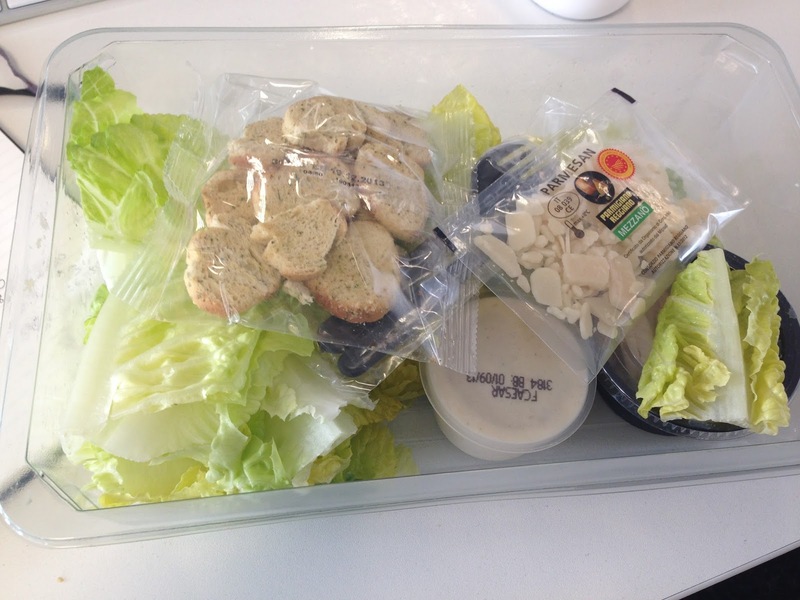 It’s a bit like Dairylea Lunchables in the playground – it gets you using your hands and preparing your food yourself.